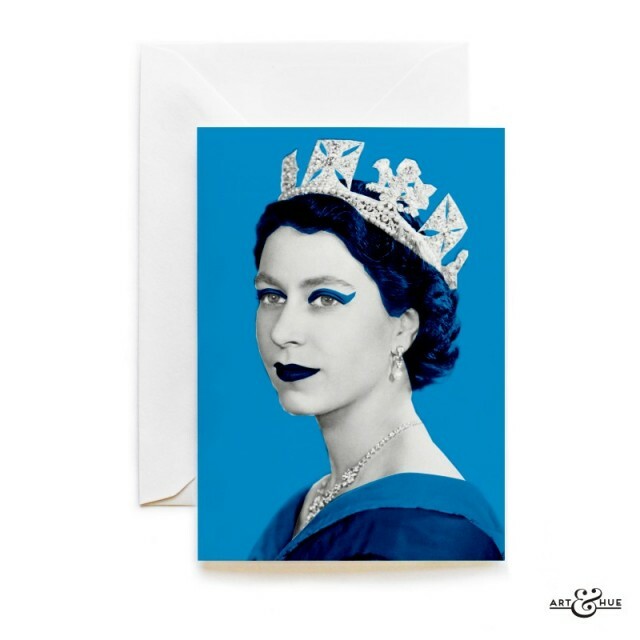 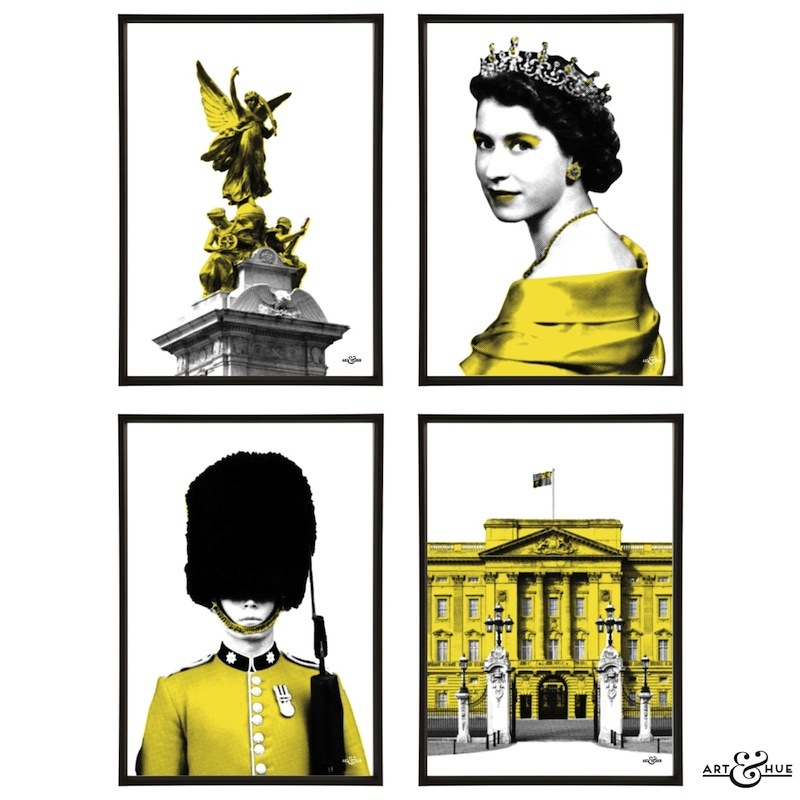 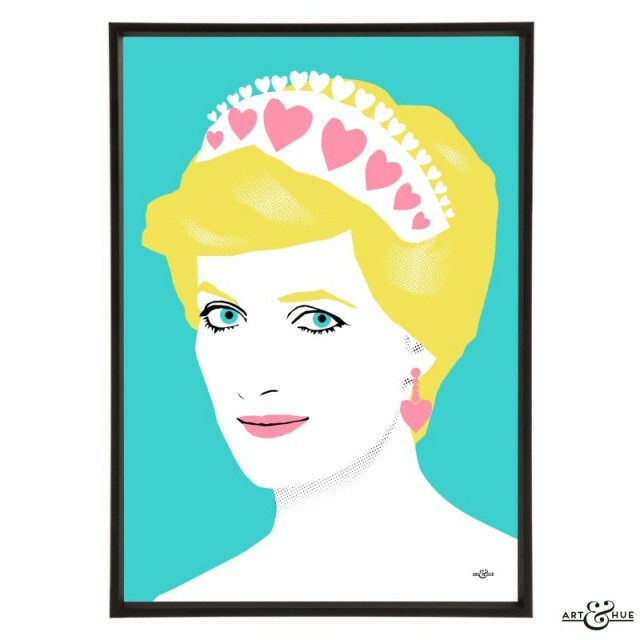 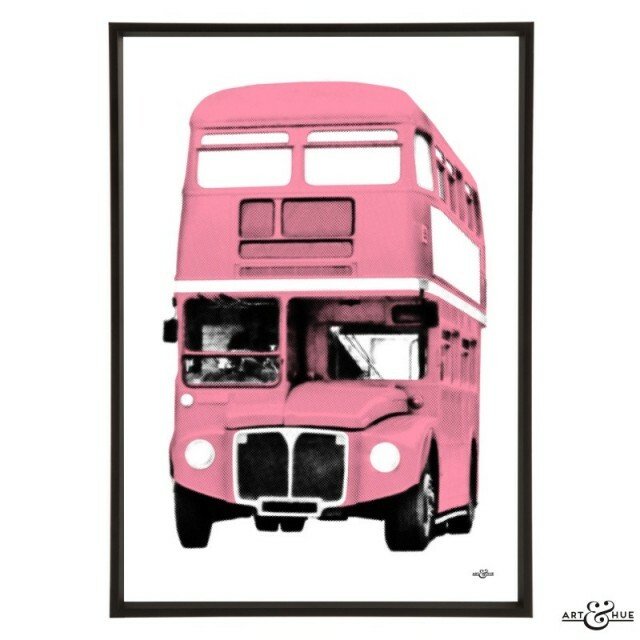 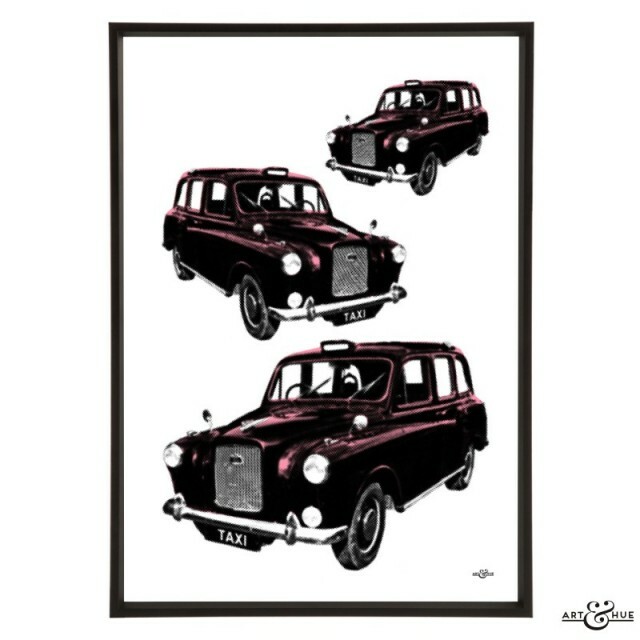 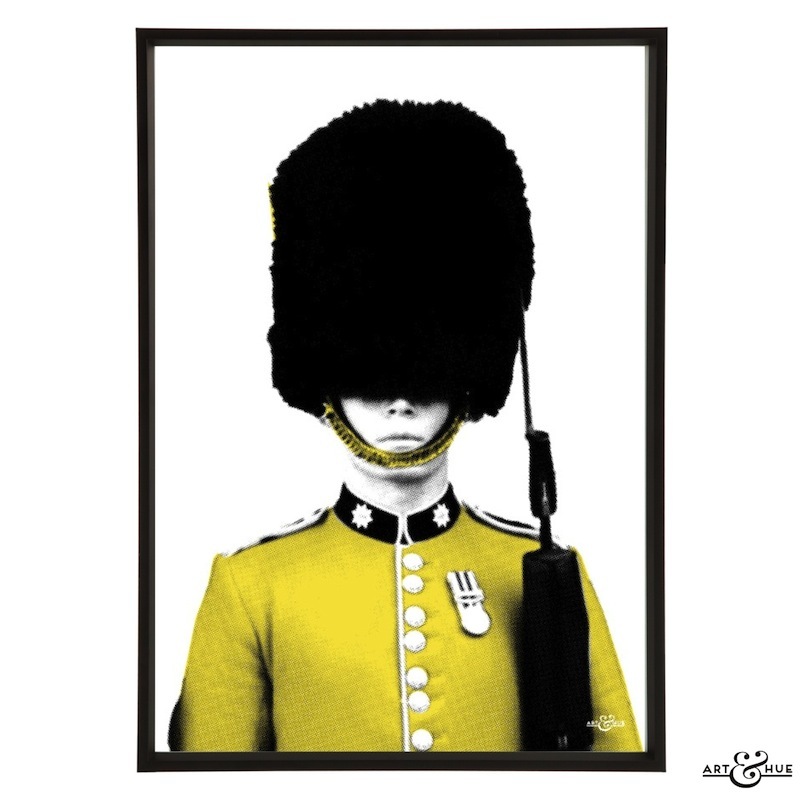 Art & Hue has transformed London iconography into stylish pop art prints in a wide choice of colours. 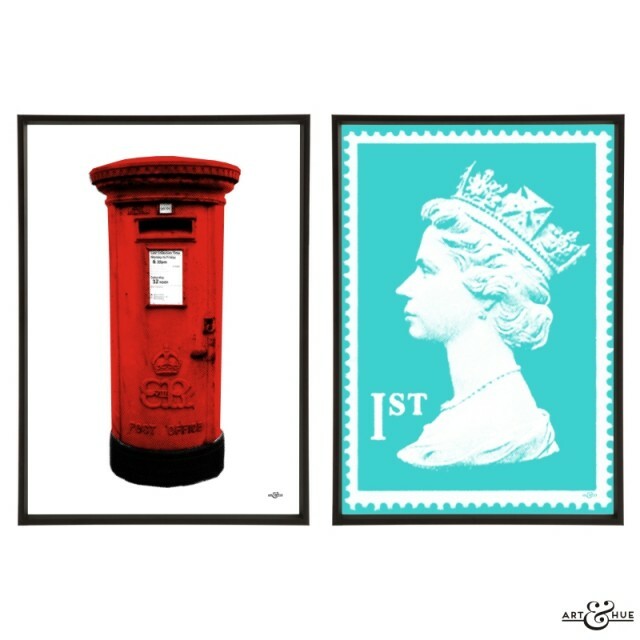 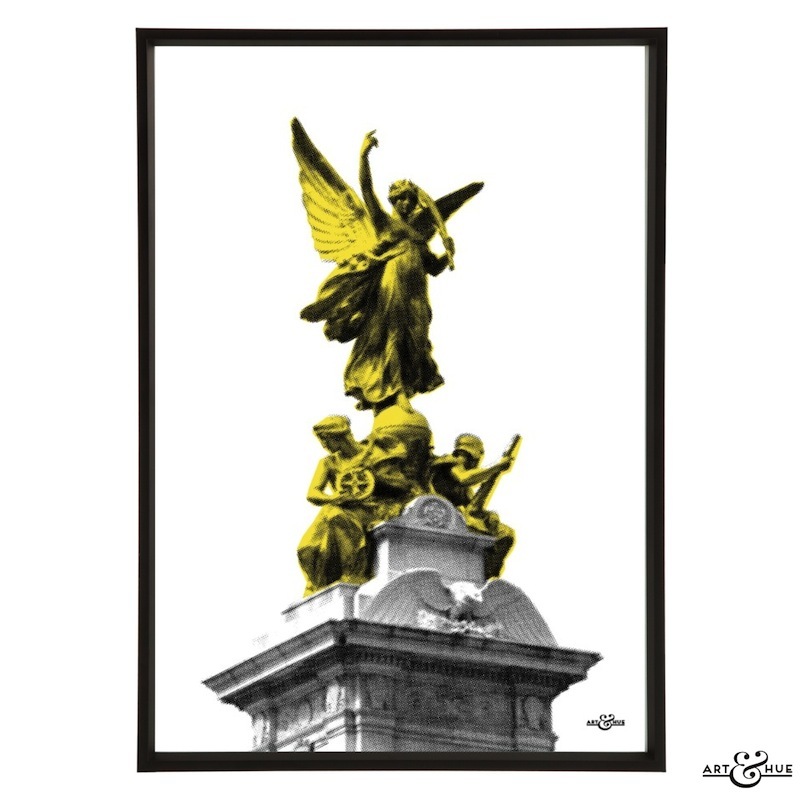 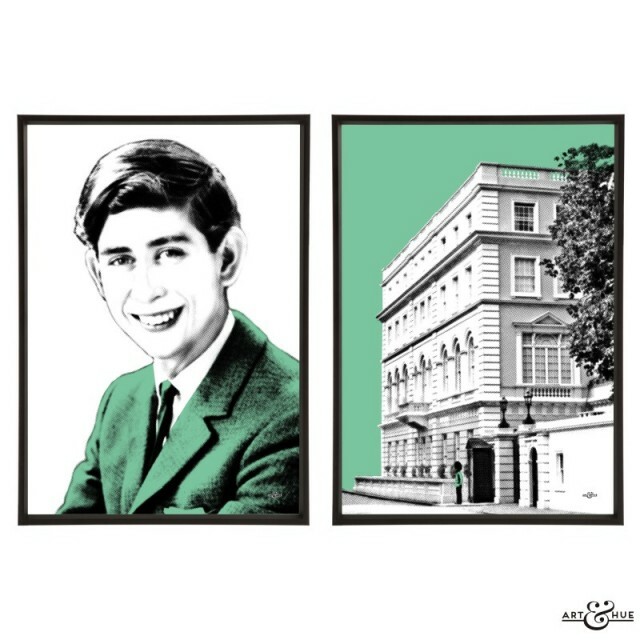 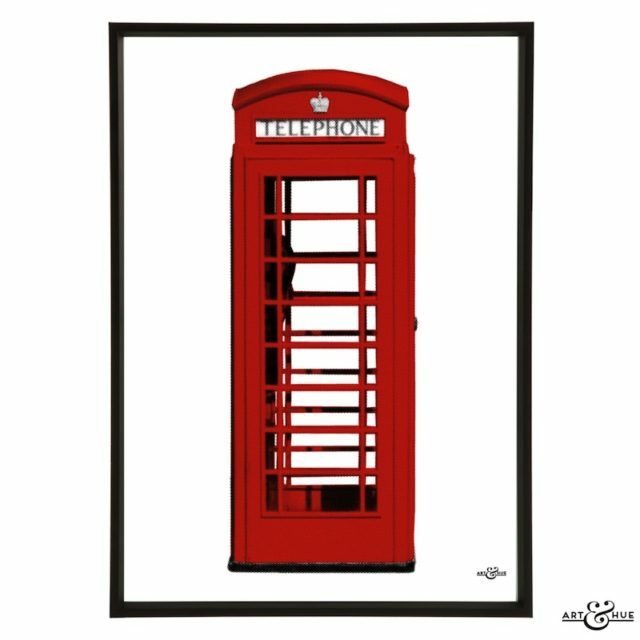 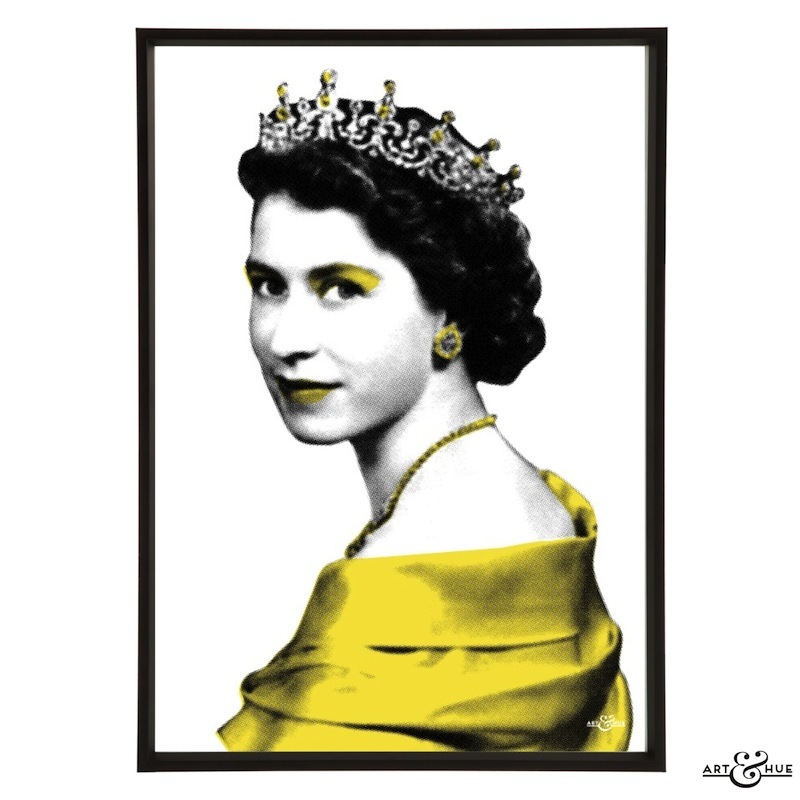 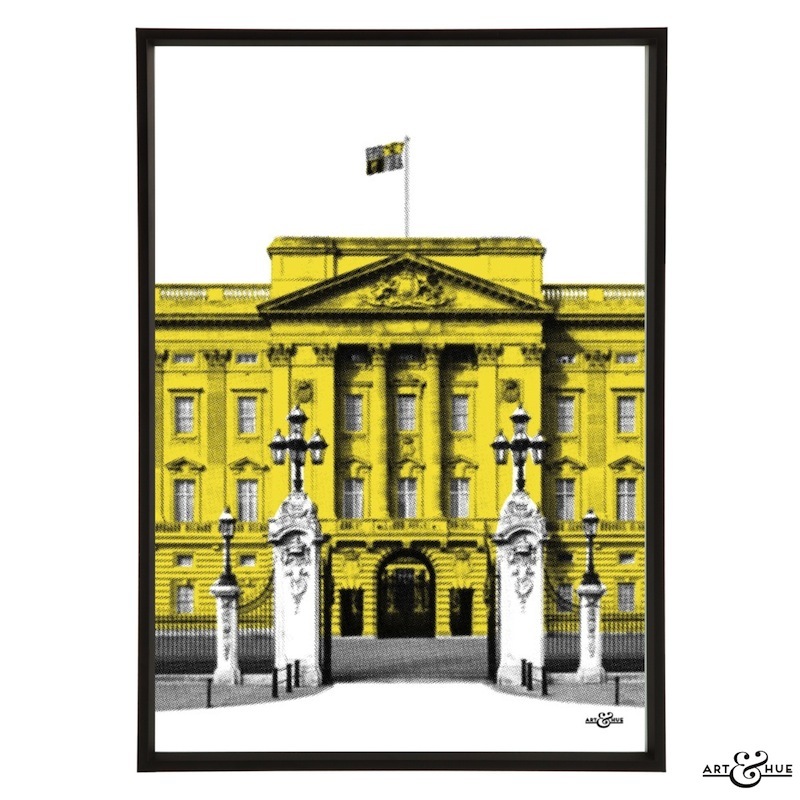 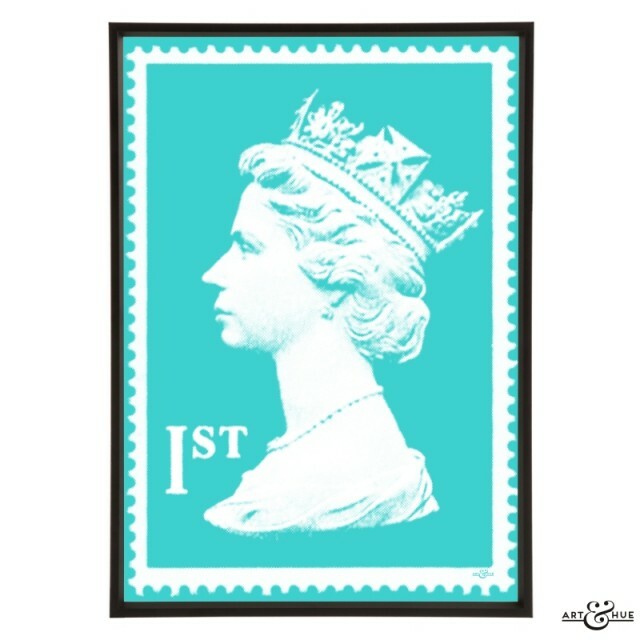 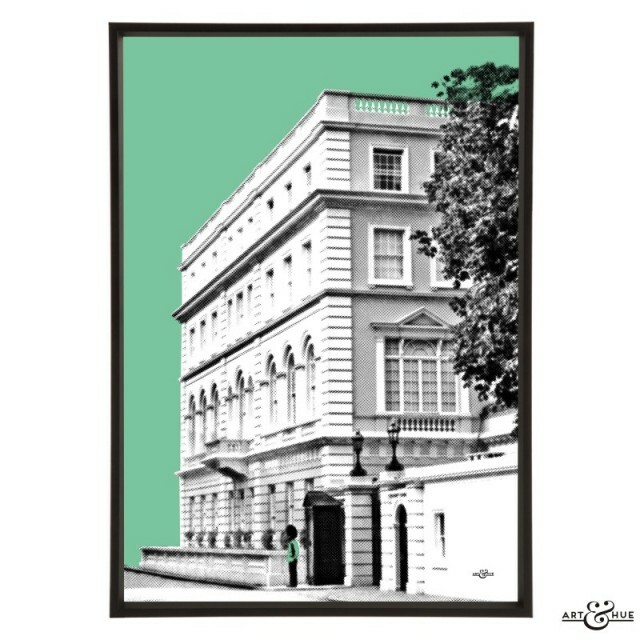 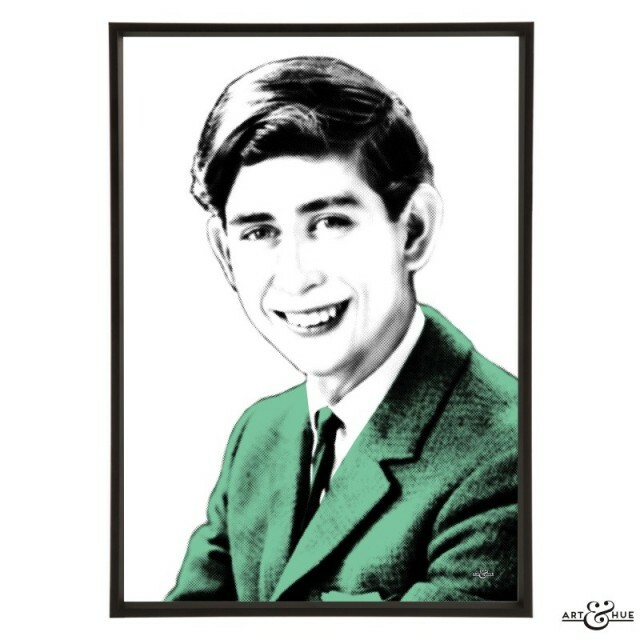 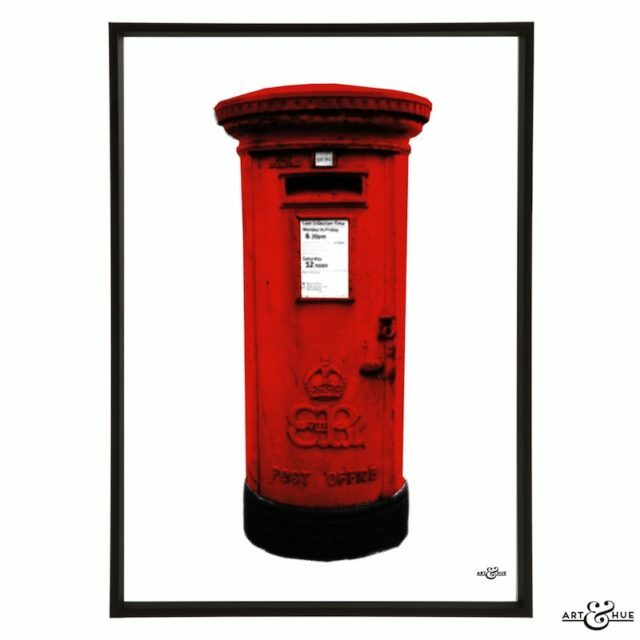 From Buck House to the humble phone box, icons of London and British royalty get Art & Hue’s signature halftone treatment (halftone is an age-old technique that uses dots to make up the printed image, similar to newspapers or comic books). 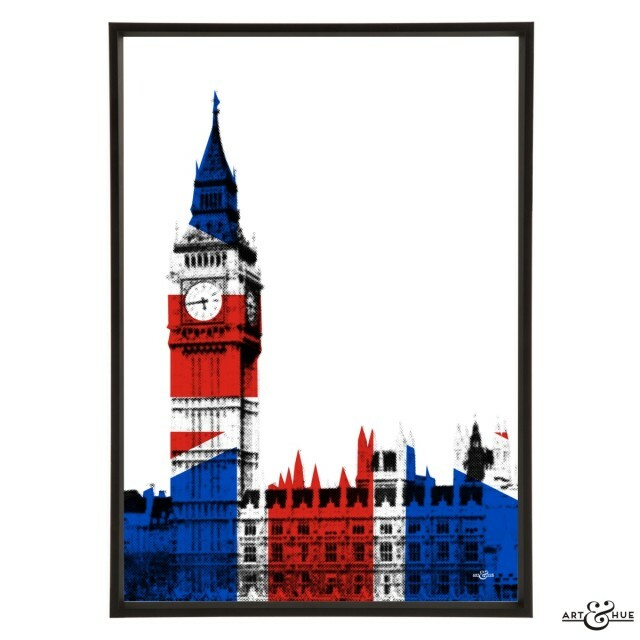 Art & Hue has added the Union Jack colour option for an extra hit of flag-waving patriotism. 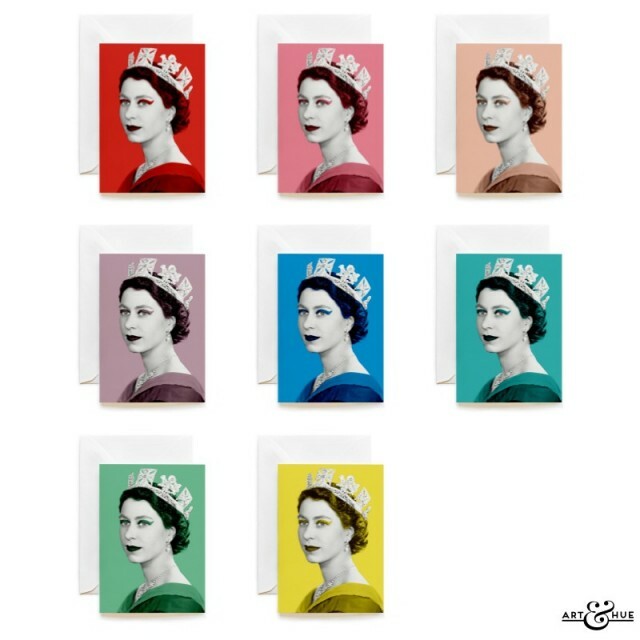 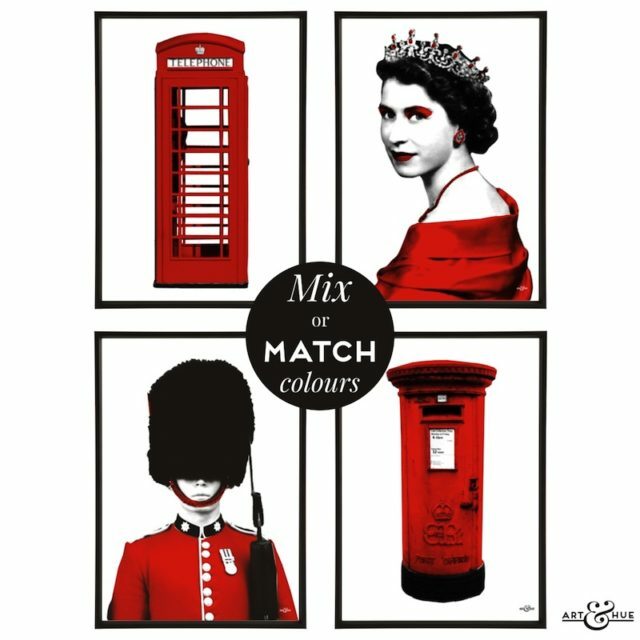 The Queen, Prince Charles, Buckingham Palace, Victoria Memorial, the postal pillar box, the telephone box, and the Queen’s Guard are all available in 18 colours plus Union Jack. 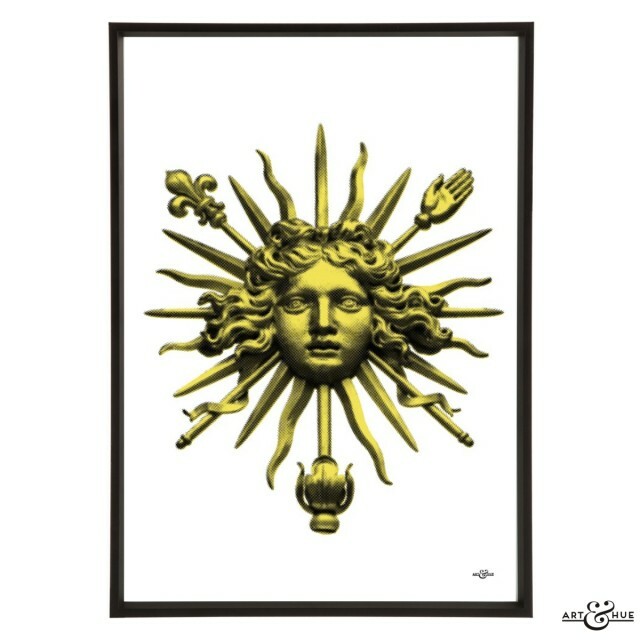 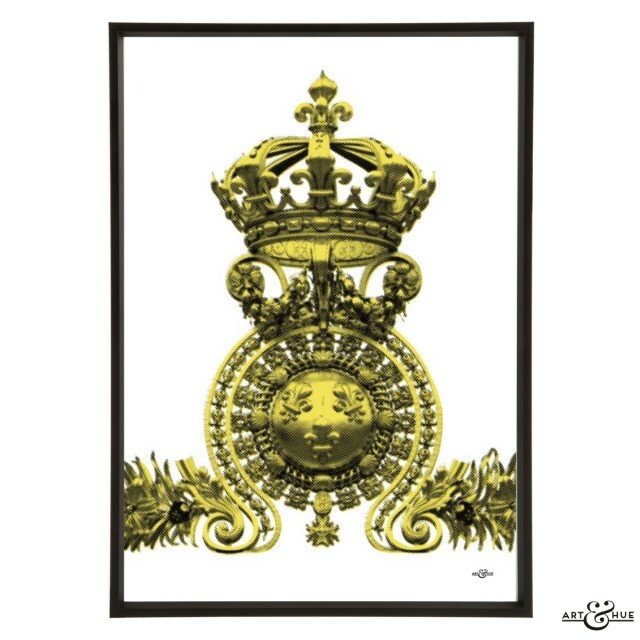 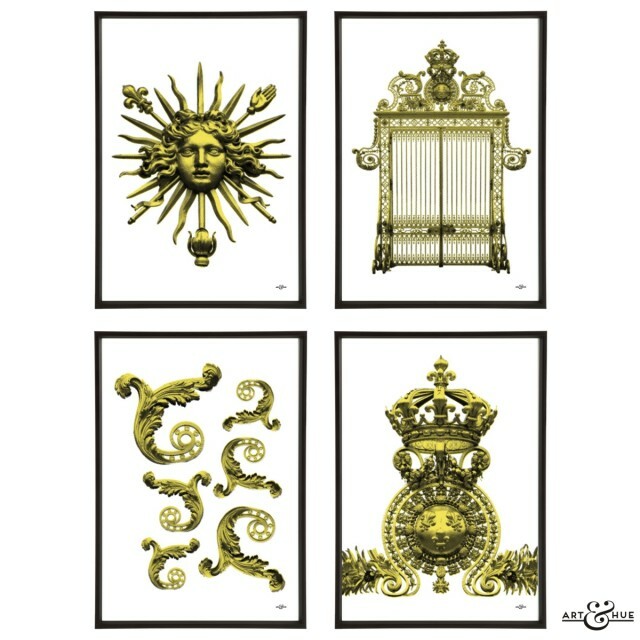 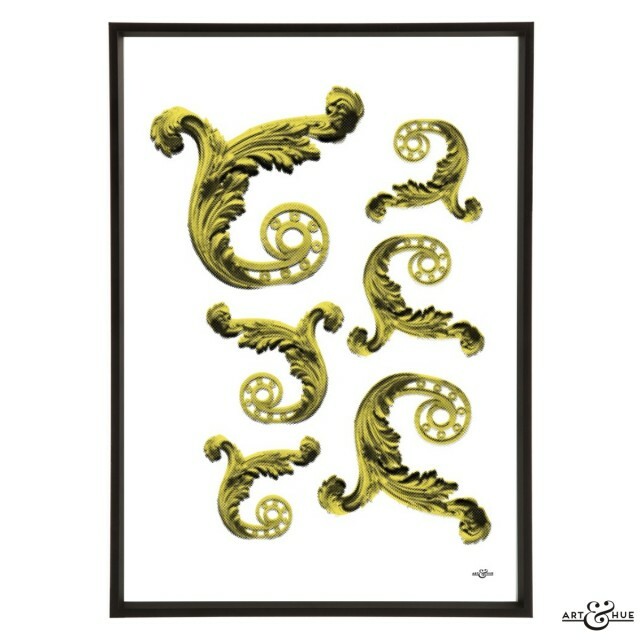 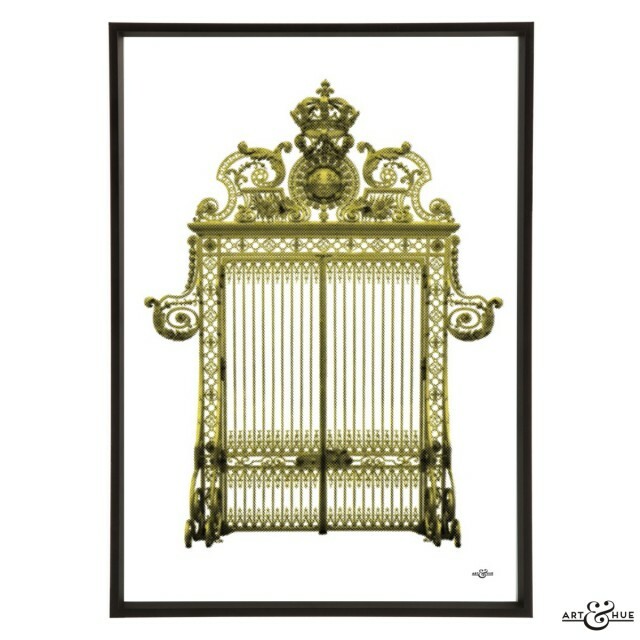 Also inspired by royalty from across the channel in France, the golden gates of the Sun King, Louis the Fourteenth, at the Palace of Versailles have been transformed into pop art.